When you arrive from out-of-town for a special event, renting a vehicle in an unfamiliar city or state can be costly, and even stressful, if you are not accustomed to local driving habits. 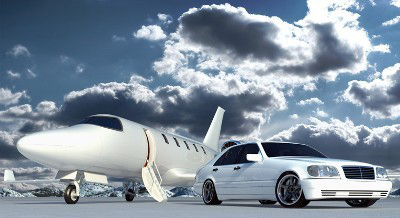 Relax and travel in style, comfort, and safety with Limo Jax BKCK Car Services. Our drivers arrive on time and completely understand that you are number one. We'll get you and your guests to and from your event, or the airport, while you enjoy the experience. 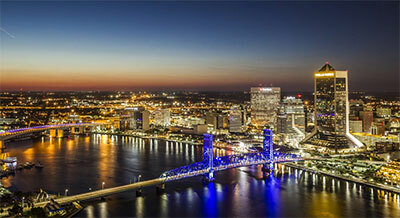 Limo Jax BKCK Car Services of Jacksonville, Florida, provides VIP car service to companies and individuals who require the best in luxury ground transportation throughout Jacksonville, and the entire Southeastern United States. 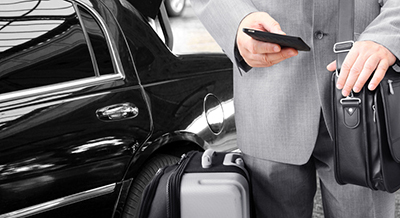 Travel in style with our private car or executive van services. We are locally owned-and-operated with GPS equipped, non-smoking vehicles. We are capable of handling any size group, and you may choose from luxury sedans, SUVs, vans, stretch limos, minibuses, and motor coaches. Our drivers can arrange specialized airport transfers, and prearranged travel packages to and from Jacksonville International Airport, or from your business or vacation destination. Private car services are available 24/7 with advance notice. All of our vehicles carry commercial auto insurance, and we are registered with the city of Jacksonville and the state of Florida. Because the safety of our passengers is important to us, we ensure that our drivers have passed extensive military and FBI background checks. Limo Jax BKCK Car Services has been providing quality ground transportation since 2009, and we have grown every year due to hard work and by providing the best customer service in the industry. Contact us today! 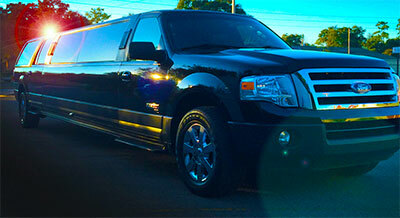 Travel in comfort, convenience, safety, and style with Limo Jax BKCK Car Services. We are available 24/7 on a prearranged basis. Need airport transportation at night? No worries! You can call and book us for reservations — our vehicles are available anytime. A Proud Member of theBKCK Family.